Birmingham City Council’s collaboration with SKIPS Educational pioneering ‘Clean Air Cops’ programme is proving a great success as it enters into its second year. 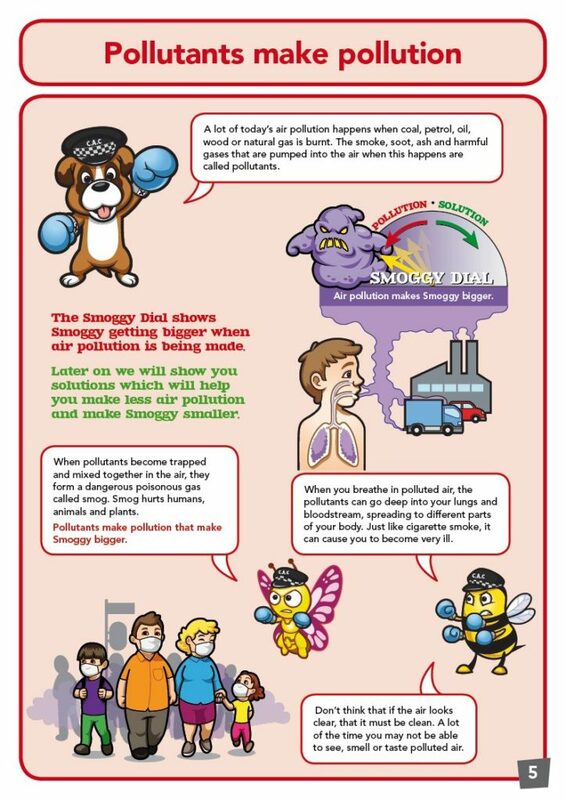 The programme involves the local authority supporting its primary schools across the city with ‘Clean Air Cops’ classroom resource packs and unique parental engagement books to help tackle air pollution. why clean air is important. why polluted air is dangerous. what can be done in school, at home and at play to help improve air quality locally. 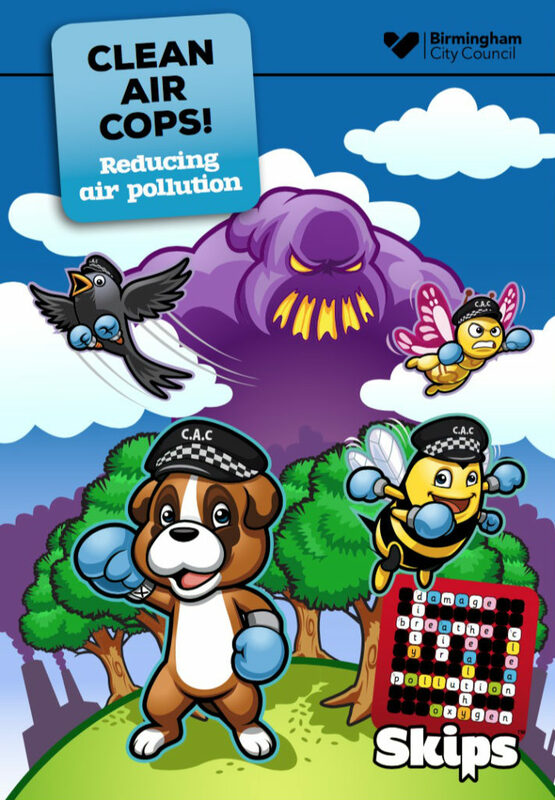 The Clean Air Cops books are designed to enhance parental engagement and act as the toolkit to convey the messages taught in the classroom, so when children go into the home and create behaviour change. Lorraine Cookson, senior behaviour change officer, Birmingham City Council told AirQualityNews.com: ‘We are delighted in how schools have adopted the programme and the actions they are taking. Ash Sharma, author and founder SKIPS Educational added: ‘We specialise in providing a platform that creates a bridge between families and schools leading to enhanced parental engagement. ‘Working very closely with Birmingham City Council’s Public Health, Environment Health and Transport Connectivity departments we were able to capture all the correct messages the local authority wanted to communicate to tackle air pollution. ‘The Council was looking for something unique that would provide positive long-term change and, thanks to our innovative partnership, we have been able to deliver this. The books will play a vital role in educating the grassroots within the community, ensuring future generations protect the environment for many years to come. Email Ash here for more information.